Being a food blogger and lover of food, I put some bad things in my body. All those times I ate cheesy, bacon-y goodness, it sometimes takes a toll. Maybe it’s time to eat a little cleaner and better. All those processed meats might be bad for us — delicious, but not the healthiest of foods. I’ve been on a health kick lately and the time has come where one must eat salads for once. 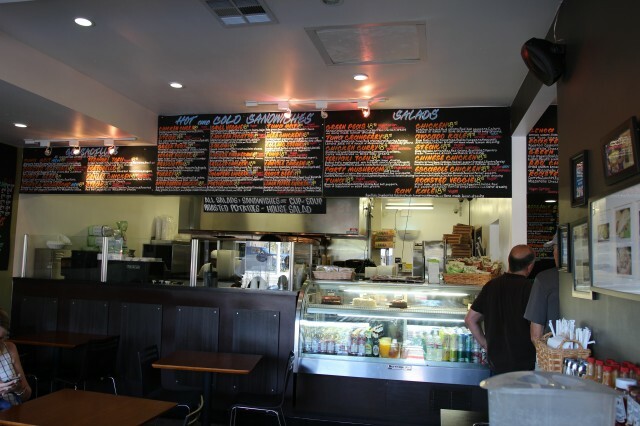 At Green Peas, the menu was fresh and clean and really felt at peace with the healthy choices you were making. 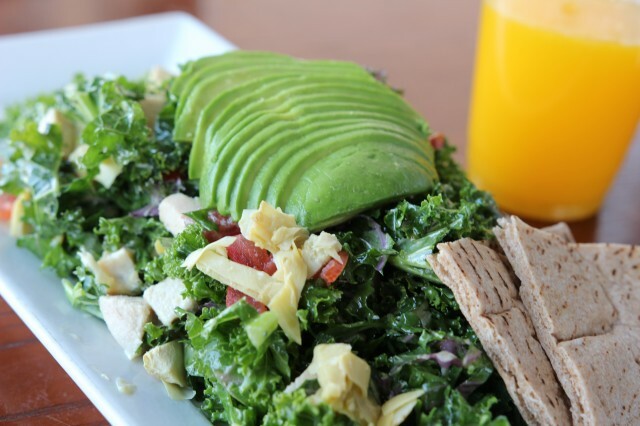 The kale salad was fresh and quite healthy. The artichoke and tomato gave the salad a nice lift and the bits of chicken was a life saver. The hero of this salad was the cascade of avocado on top. The mix of avocado and the kale was perfect. Sipping on the freshly squeezed orange juice gave this wholesome and healthy the sweetness it needed. A bit tart for my taste, but still great nonetheless. 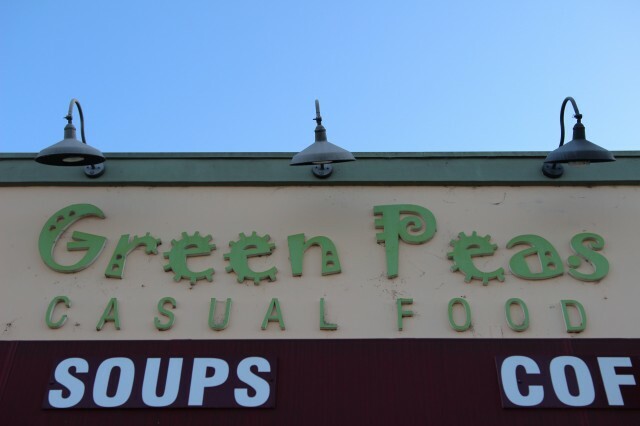 Green Peas in Culver City was a nice change in my normal carnivorous diet. Their menu has a lot of vegan options as well. My blog posts and restaurant choices can use more of these kinds of spots. More greens and vegetables — Less melty cheese and perfectly crusted proteins. Maybe not, but more of this can’t be a bad thing.